The X Mediterranean Women Entrepreneurs Forum edition helded in Amman, gaves the center stage to the role of women in technology, transforming the world on the STEM sector. The Consortium of AFAEMME, the Association of Organizations of Mediterranean Businesswomen; the JFBPW, the Jordan Forum Business and Professional Women, ASCAME, the Chamber of Commerce of the Mediterranean, the Chamber of Commerce of Amman and the Chamber of Commerce from Barcelona, organized the successful the X Edition of MedaWomen Entrepreneurs Forum, geared towards addressing key opportunities and pressing issues for women in technology in the Mediterranean region. 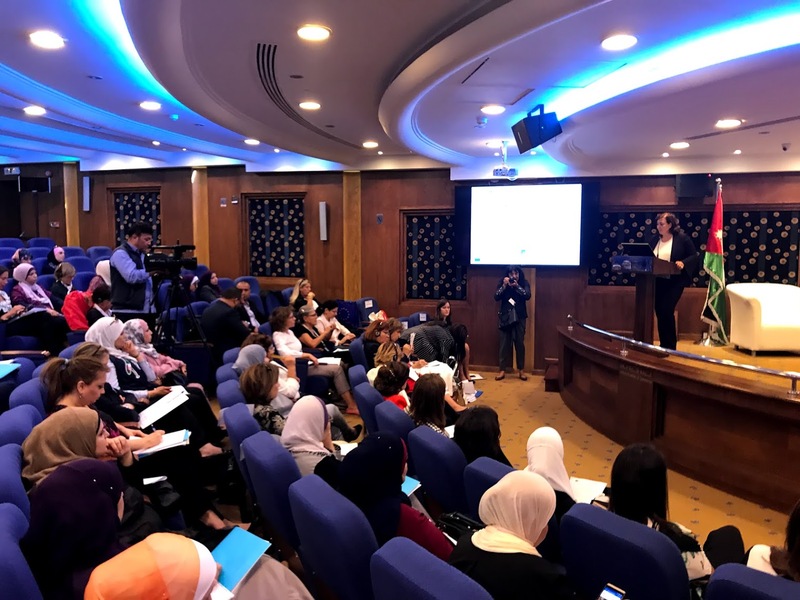 More than 200 businesswomen and representatives from 23 Mediterranean countries took part in this Women Entrepreneurs Forum of the Mediterranean in Chamber of Commerce in Amman.